Accidentally Vegan: Natural Decorating Colors from India Tree! 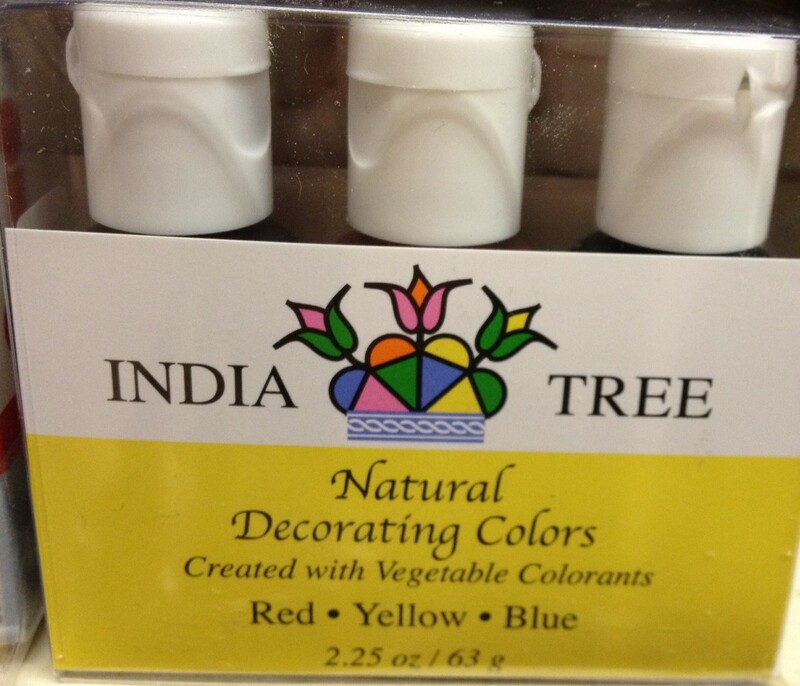 This week’s Accidentally Vegan feature is… Natural Decorating Colors from India Tree! St. Patrick’s Day is just around the corner and I’m planning to make some special green beverages to celebrate. So, I began my quest for food coloring that is safe, healthy, and free of those icky synthetic dyes… enter India Tree!